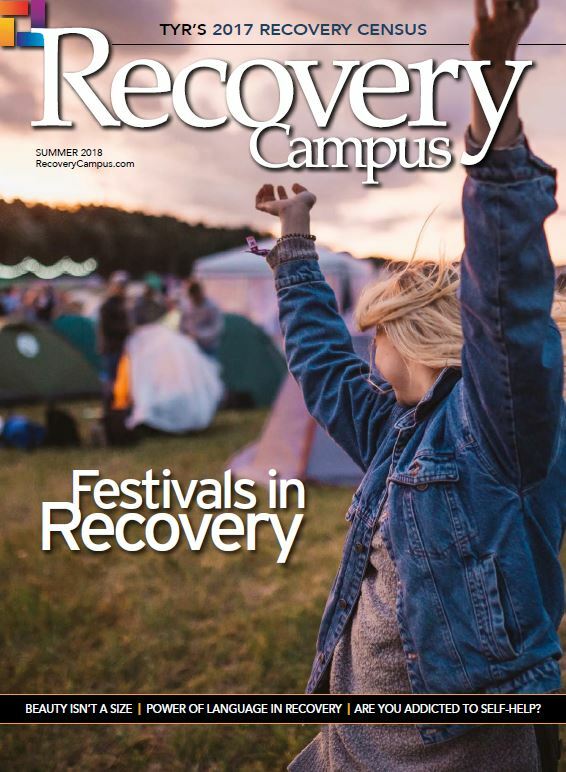 The 2019 North Carolina Collegiate Recovery Leadership Academy is a six-month-long program for any college student in North Carolina who is passionate about the intersection of collegiate recovery, leadership, and service. The program is jointly hosted by the Association of Recovery in Higher Education (ARHE) and S.A.F.E. Project US (Stop the Addiction Fatality Epidemic). All costs of The Academy will be covered by ARHE & S.A.F.E. Project US. Please enter your email address and hit the SUBMIT button to start your application.